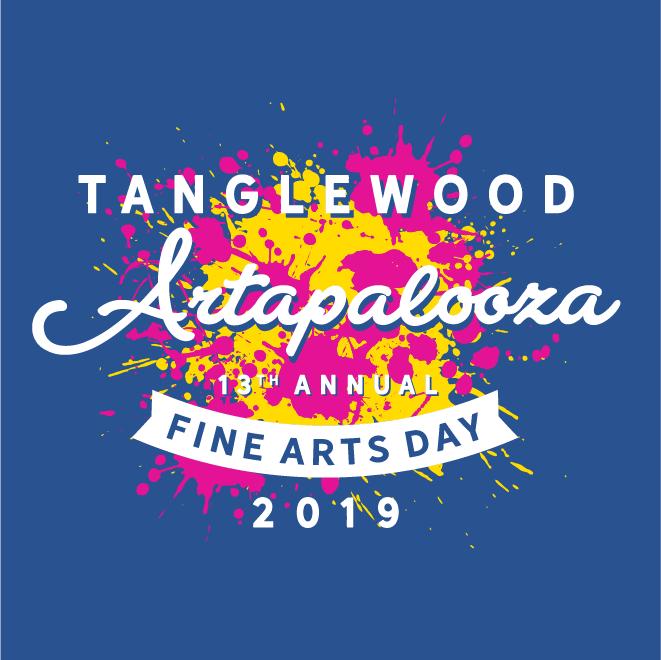 Artapalooza is Monday, May 20 and Gallery Night is Thursday, May 23 at 6:00 PM. It’s the best day of the year! Think of it as a field day of art. There will be visiting artists for every class, lots of music, and classes led by parent artists, that’s YOU! Gallery Night is an open house for families to visit and view the art. We are currently determining the number of parent artist positions available. We will take into consideration creativity, cost, and display. We encourage parent artists to team teach, so find a buddy! Feel like you lack a creative instinct? Can’t commit to a full day? We need your help to display all the art in the hallways. We are seeking team leads for each grade. Bonus: you can peek in on your littles! Setup will be on Friday, May 17, but there will be opportunities to work on decorations ahead of time. Stay tuned for other dates when we will gather and work on decorations! Sign up here to be a part of the fun! Lots of volunteer opportunities are available! Contact Artapalooza chairpersons Natalie Atkinson and Becca Gray at [email protected] to volunteer or to request more information.